Prospective members are welcome to attend a monthly meeting or two, to see what we are about and if it is for them. 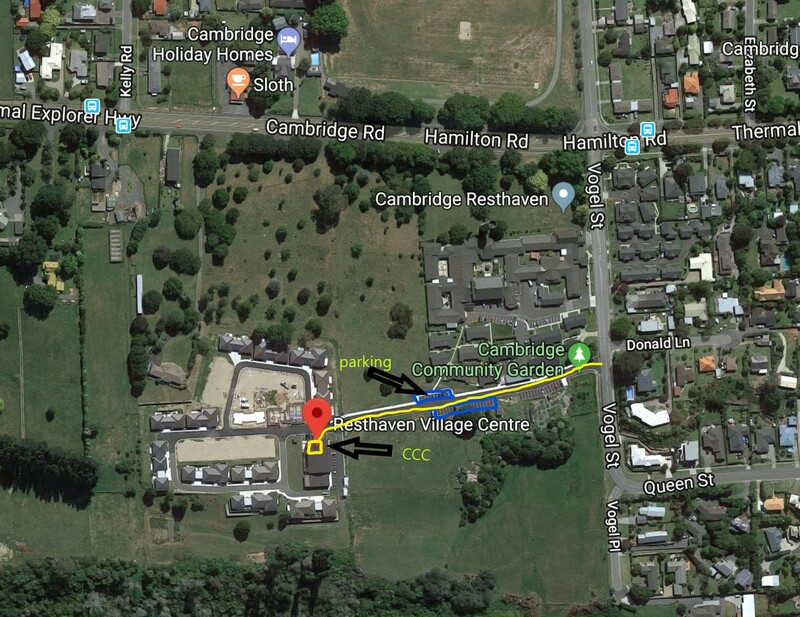 We meet at Resthaven Village Centre, Views on Vogel, 4 Vogel St. Cambridge on the last Wednesday of the month, at 7.30pm (7.15pm please for first timers). See map detailed map here for location of venue. Feel free to contact any of the club committee directly or via the on-line query form, both of which can be found on our Contacts page. From which you can decide if you would like to join up or not. This can be during your visit on a club night or via entry of your details in the subscription form below. This fee is paid annually covering the period August through July the following year. If you are a new member and your preference is to subscribe via the subscription form below, once submitted you will be contacted (as soon as practical) regarding your membership request.